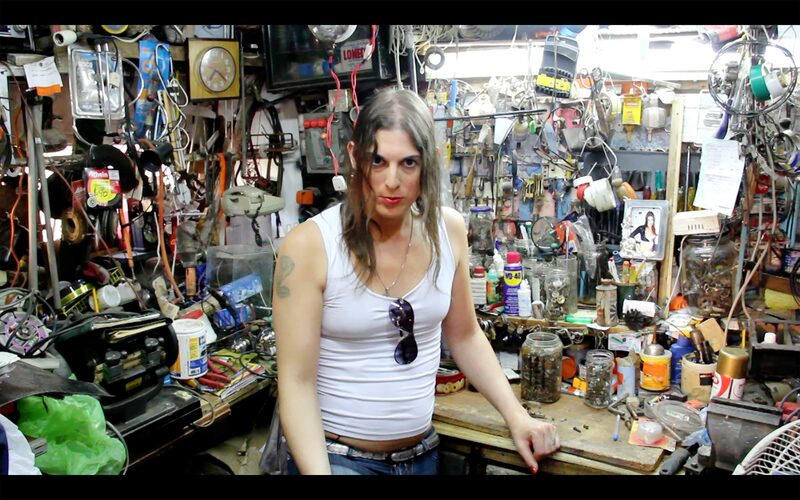 The Cooperative AR/TV Trans is a theater cooperative composed of transvestites and trans people who seeks to make visible, through art, themes relating to identity, vindicating their gaze, telling and sharing their experiences and realities; by putting the body and voice. The Cooperative began as a workplace to dignify the viewpoint of the transvestites in Argentina. Daniel Ruiz, the cooperative´s founder is the voice that narrates this story that intersect solidarity, willpower and fighting in order not to give to injustice and the obstacles that arise for being part of the transgender world. urgent need to show, through the tools I know , their lives . they are rejected when they deliver a CV , or when going to a job interview . The “Cooperativa Ar/Tv Trans”, the way not only as actrees but also as people. the mask , without makeup. And by my side I want people to know these profiles.